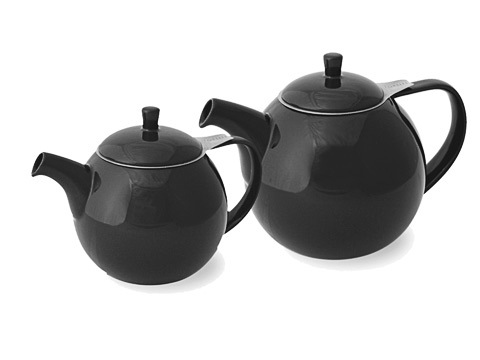 Teapots for 2 - 4 people. 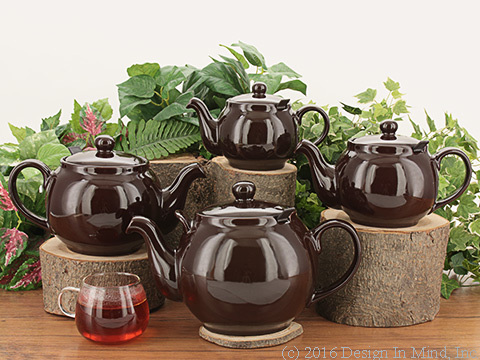 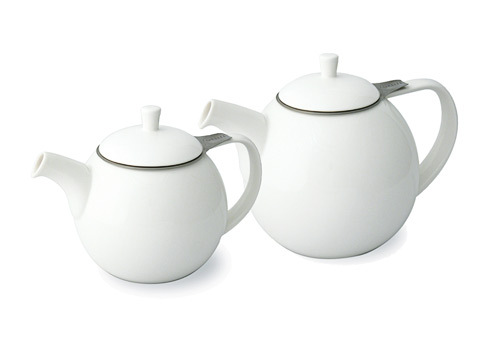 Medium teapots, 22 - 30 oz. 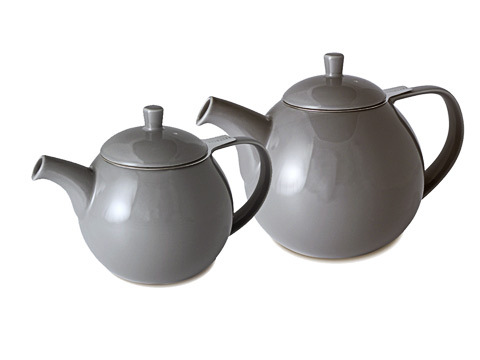 Teapots for two to four people. 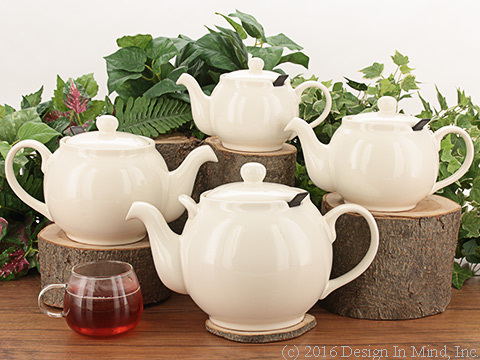 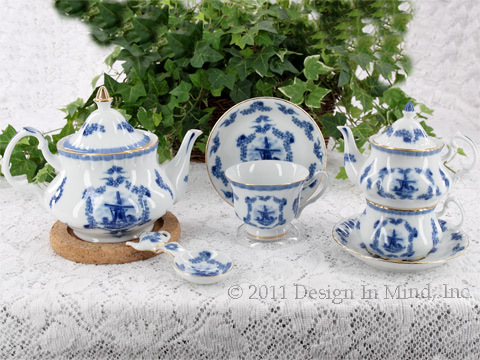 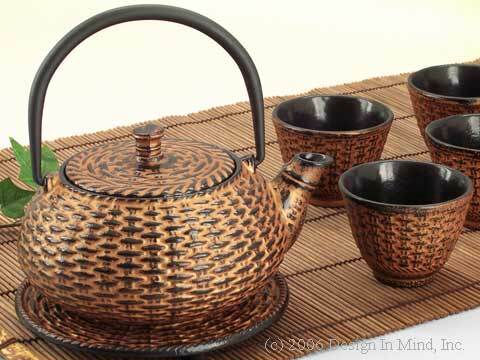 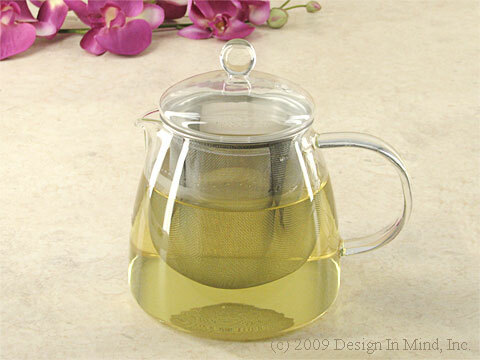 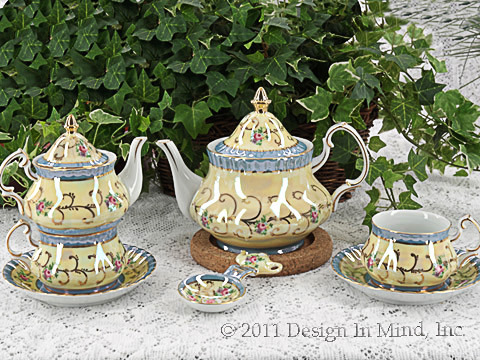 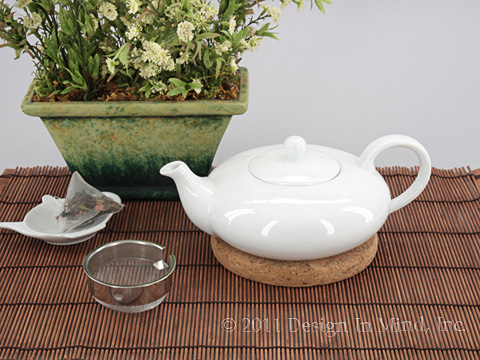 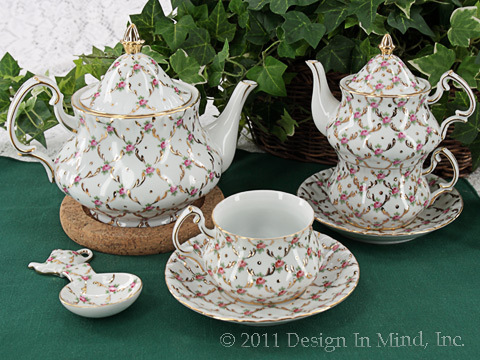 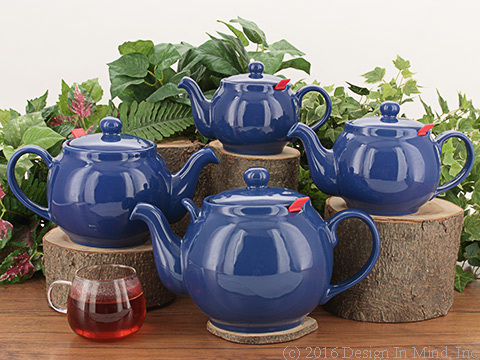 These teapots range from 22 ounces up to a little over 30 ounces and can serve up to 4 cups of tea.